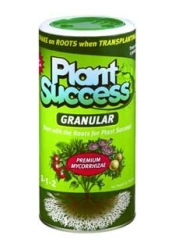 Plant Success® Organics Soluble is a soil drench for porous soil and contains 13 carefully selected mycorrhizal fungi, 2 tricoderma species and 17 bacterial species well-suited to a variety of soils, climates and plants. 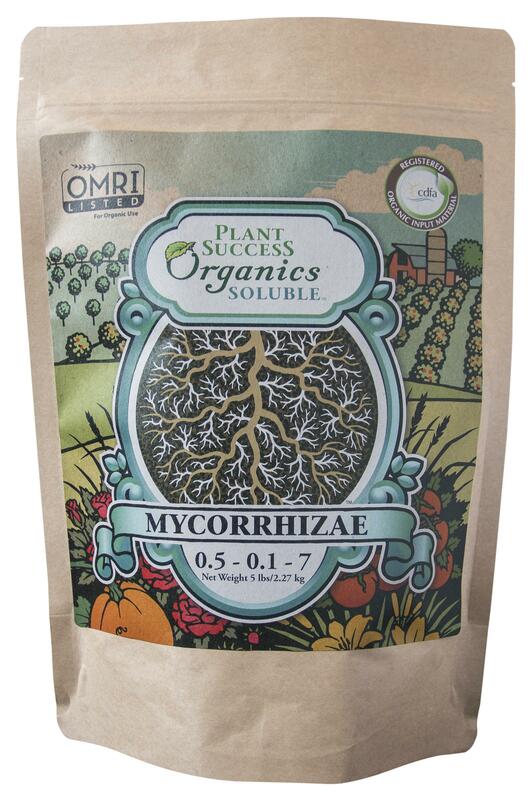 Plant Success® Organics Soluble contains mycorrhizal fungi that colonize plant roots and extend the root system into the surrounding soil greatly enhancing the absorptive surface area of root systems, forming an essential link between plant and soil, producing seedlings of the highest quality. 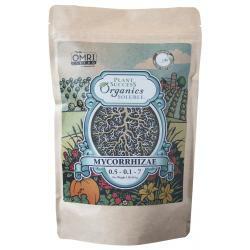 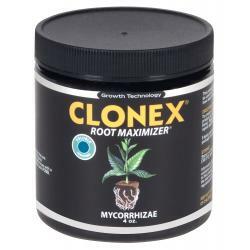 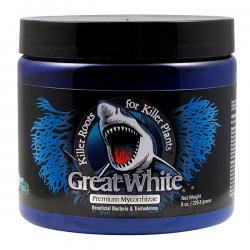 It is a specially formulated natural root biostimulant. 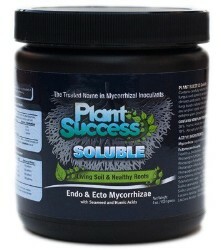 The plant enjoys improved nutrient and water uptake and superior field performance.